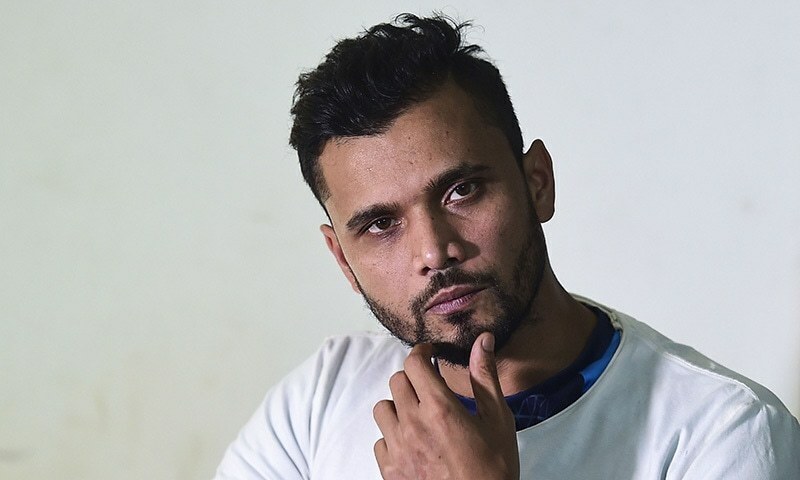 He may be Bangladesh's biggest cricket star, but Mashrafe Mortaza insists he is not another Imran Khan, Pakistan's cricketing superhero-turned-prime minister. Contesting a seat in the national parliament for the ruling Awami League party in the December 30 elections, Mashrafe says he just wants to do more for sports and charity. Mashrafe hails from the southwestern district of Narail where his charity Narail Express — also the fast-bowler's nickname — has donated ambulances to hospitals and high-yield rice seeds to farmers. Turning to politics is nothing new for cricketers in South Asia, where the sport is massively popular. 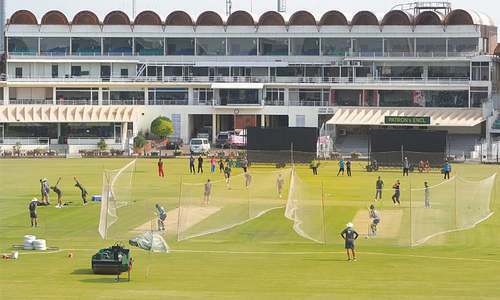 But unusually, Mashrafe is still playing, captains Bangladesh in the one-day format of the game, and intends to lead the team at next year's World Cup. Mashrafe has already retired from Twenty20 international cricket and has not played a Test match since 2009. 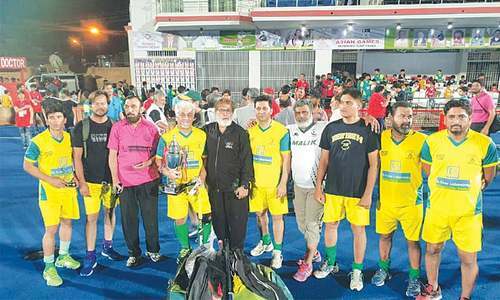 He may also have been upstaged in the hearts of the nation's cricket fans by his teammate Shakib Al Hasan, one of the world's leading all-rounders. But Mashrafe's die-hard attitude off the pitch — he has had seven operations on his knee — and on-field expressions of patriotism could well endear him to voters. He also won plaudits as captain, guiding the cricket minnows to their first World Cup quarter-final in 2015. Still, when Mashrafe announced his decision to enter politics, many fans were openly critical. Most of the comments on his social media fan pages are against him joining Bangladesh's “nasty” and “gutter-like” political arena. Others criticised him for joining the party of Prime Minister Sheikh Hasina, who has been accused of jailing opponents and stifling dissent. But Mashrafe insists that he will not be dragged down. “All I can say from my position is the people who are in a different party or believe in a different political belief, I don't have any disrespect for them,” he said. “Even though I'm supporting my party wholeheartedly, I have 100 percent respect for them and will continue to have it. He also set the bar high for politicians. “Politicians should be qualified and good human beings. I'm not saying I'm already one of them though. The young people are closely seeing our social decadence. I think they should also step into politics,” he said. Even if you try, you can't come close to him. 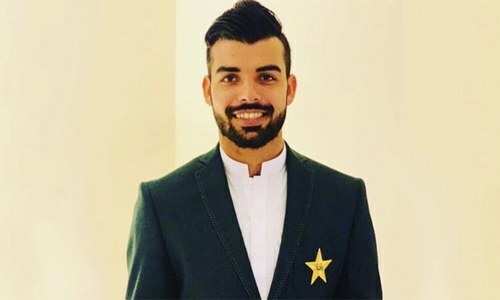 Moshraffe: we love you , a wise player will never compare with other fame person that proves your top quality, as a Pakistani my advise is let the people judge. Sure we know that....you are not IK on all fronts. But wish you all the best! He has earned some publicity with this statement. "— has donated ambulances to hospitals and high-yield rice seeds to farmers." That is where he beats Imran Khan clearly. Imran has only collected and never donated anything in his life. “To be honest, the level where Imran Khan has reached, people cannot always reach there even if they want to,” He is right. Look around in the world, you will not find ONE such man who made it so big in the political arena, except Imran Khan. Legends and stars like Clint Eastwood, Arnold Schwarzenegger, Ronald Reagan, Amitabh Bachan, Sunil Dutt, Dharmendra, Govinda, Shatrugan, Sachin Tendulkar, Ranatunga and countless others entered politics because of their fame and fan followings but where are they today? They all decided to join one of the mainstream parties because it wasn't possible for them to succeed on their own, and none of them made any considerable contribution. @Dr. Salaria, Aamir Ahmad, Murtaza is a descent human being, very modest person. He stated he does not want or can't be Imran Khan. He talks his limitation. We should just wish him best of luck. The is extremely childish comment made by you. Just grow up, Salaria. believe in yourself and try and I am sure you too could make it!! @PN Mukharjee, Dhaka, nobody knows mashrafe outside cricket world. Wish him all the best though and thank him for being a realist. Imran is a leader and a visionary. He never was politian and even in politics he is simple, clean and straight forward which is his weakness among politicians. Mashrafe, you are a good human being. Keep focused and help Bangladeshi people. @Patriotic 786, you are so off from reality. Better do some research before commenting, he has donated plenty. @Manjunath Rao, Pune , how can you be so sure? I have many Bangladeshi friends, and all of them know him and will support him. In fact I was told that he is so popular that a lot of the voters of other parties have a dilemma and may vote for him. Sheikh Hasina-led ruling Awami League likely to win the 30 December 2018 Bangladesh general elections. Mushrafe is very nice and a very humble and down to earth person. I am sure he will be a good addition to the politics. Moshraffe, don't underestimate yourself. Just be yourself and you will earn your rightful place. You are doing great work already. Our prayers are with you. You just cant have wisdom even if you become a doctor.